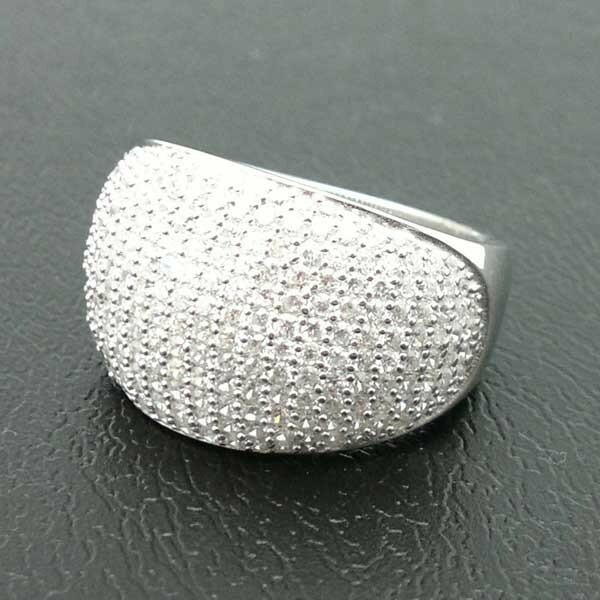 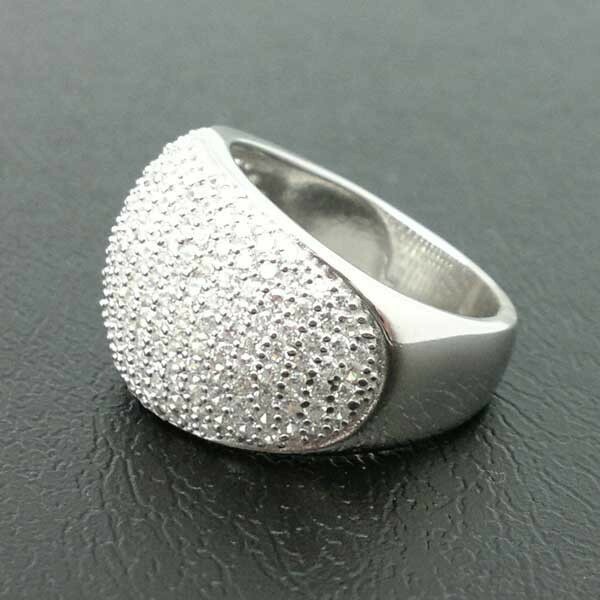 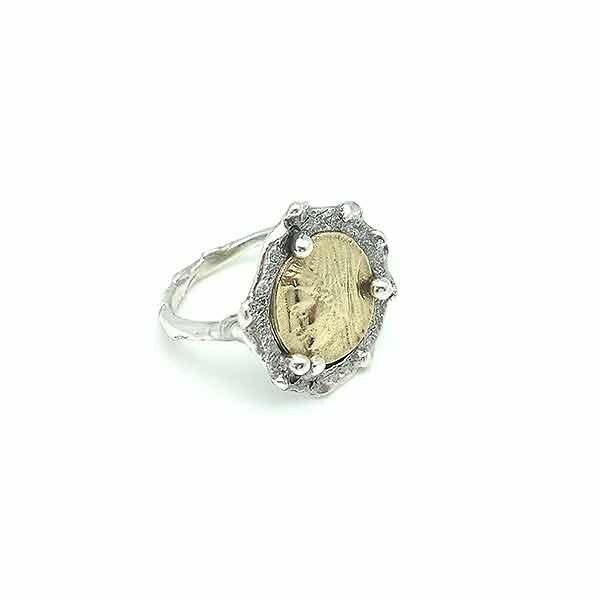 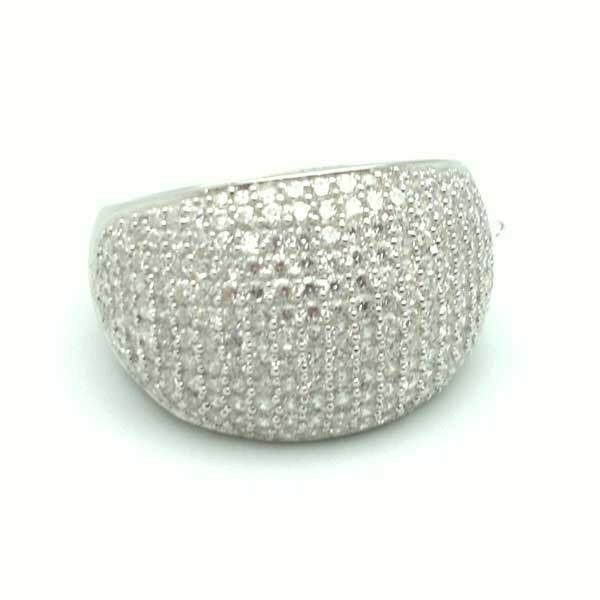 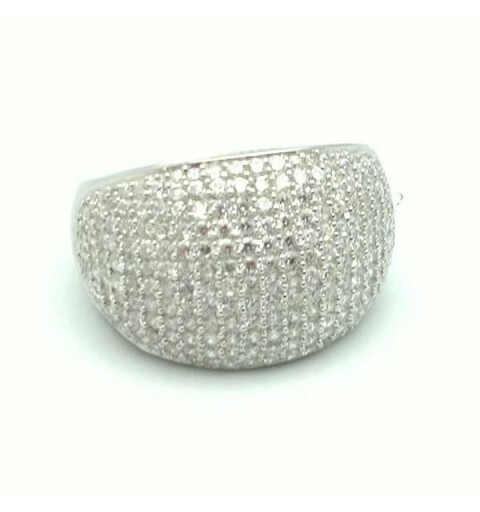 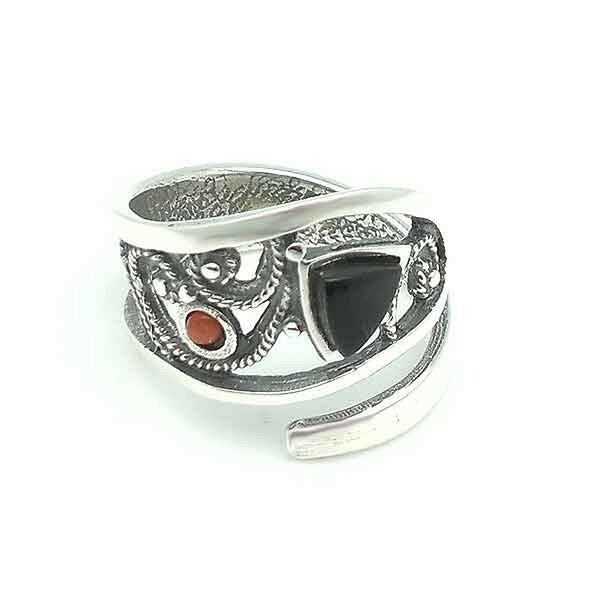 Anillo Plata de Ley y Circonitas. 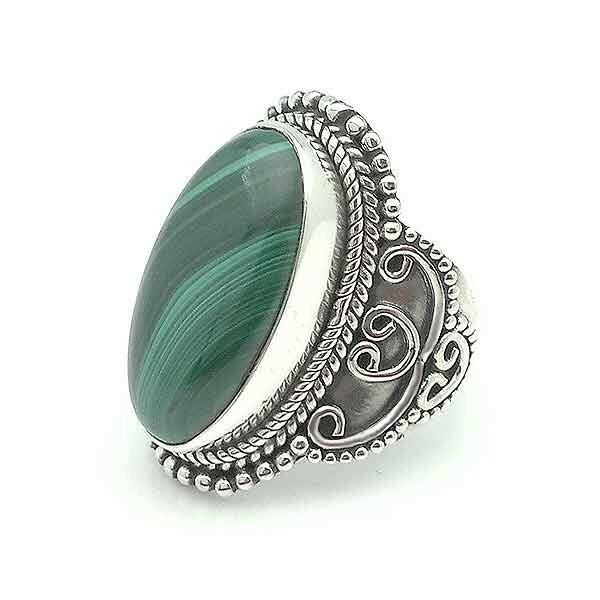 Ring in sterling silver with natural malachite. 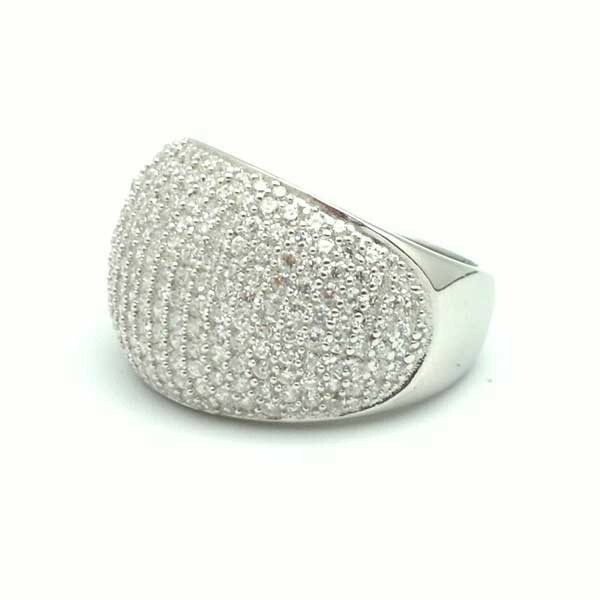 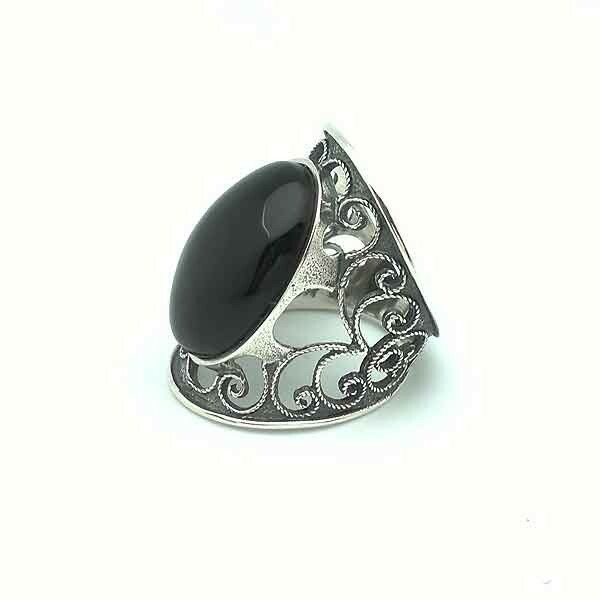 Sterling silver ring made with Asturian natural jet. 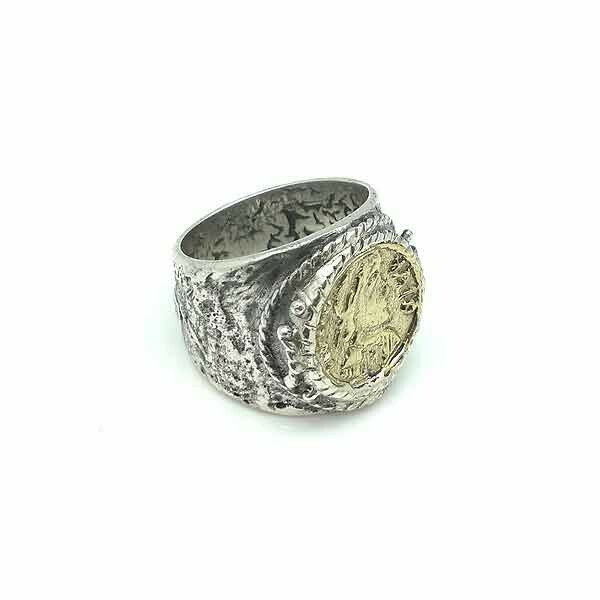 Ring made in sterling silver and gilded bronze. 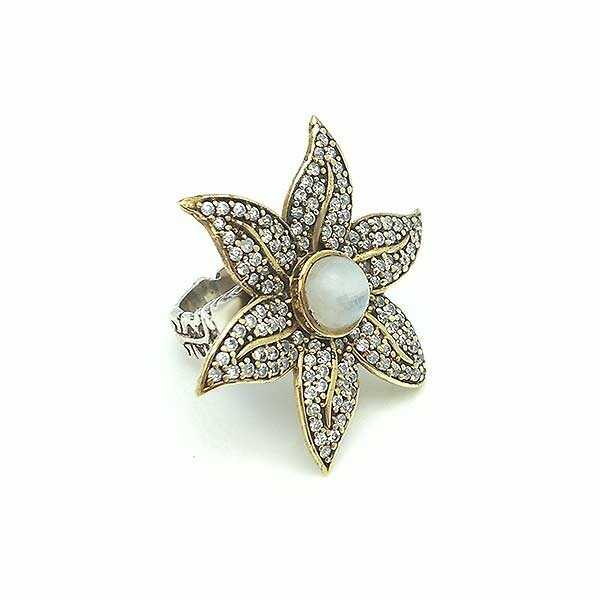 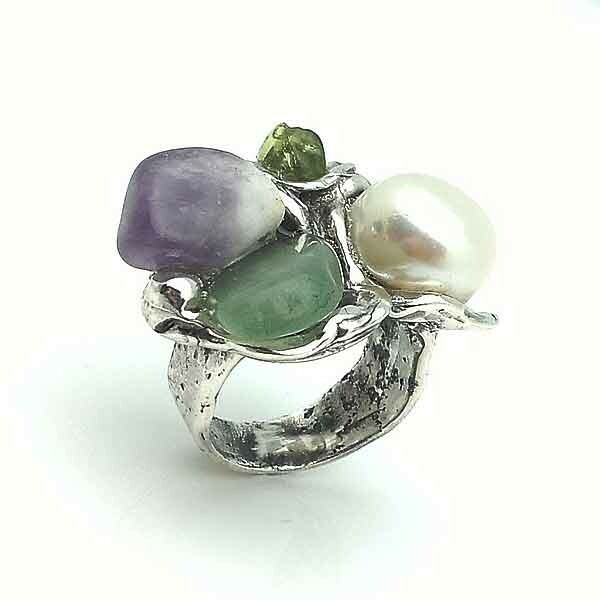 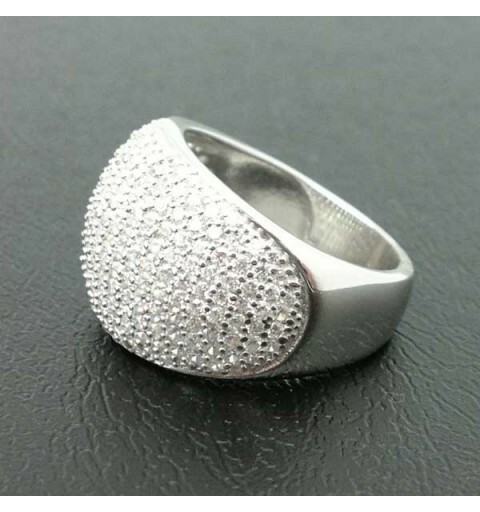 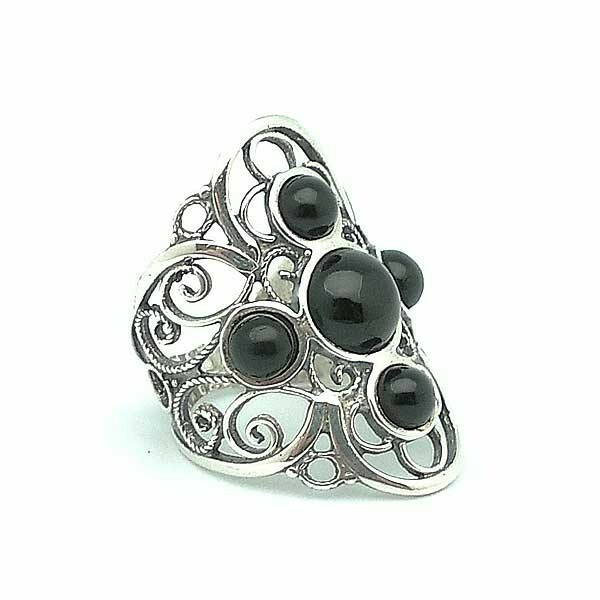 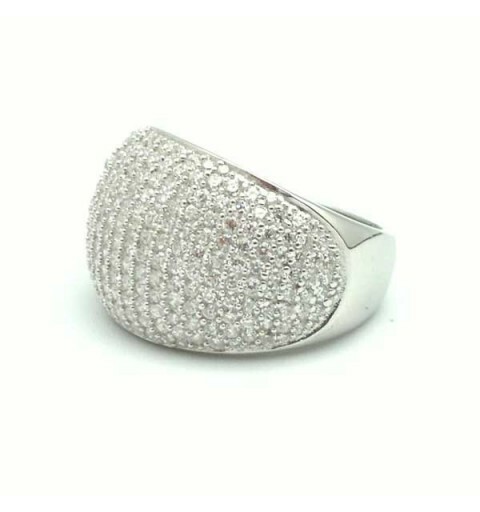 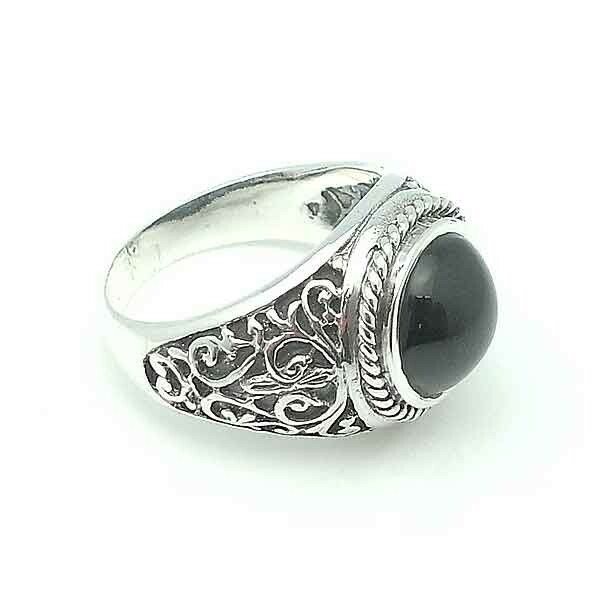 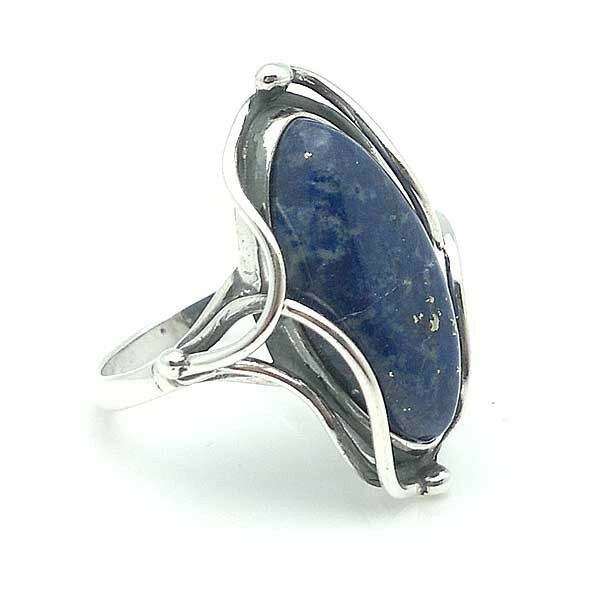 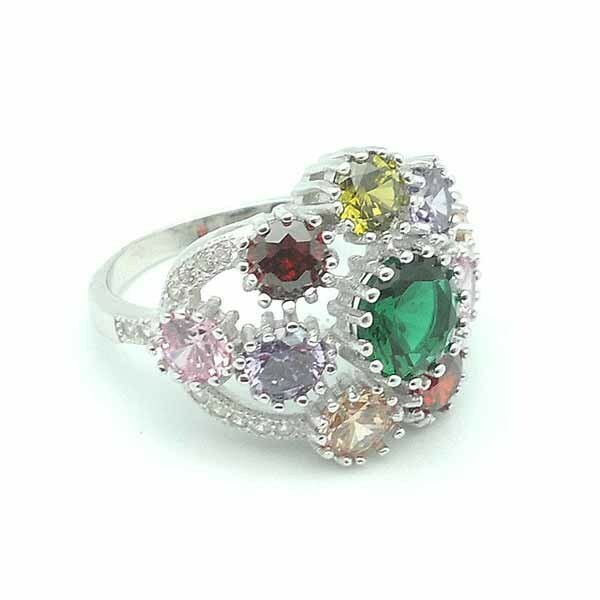 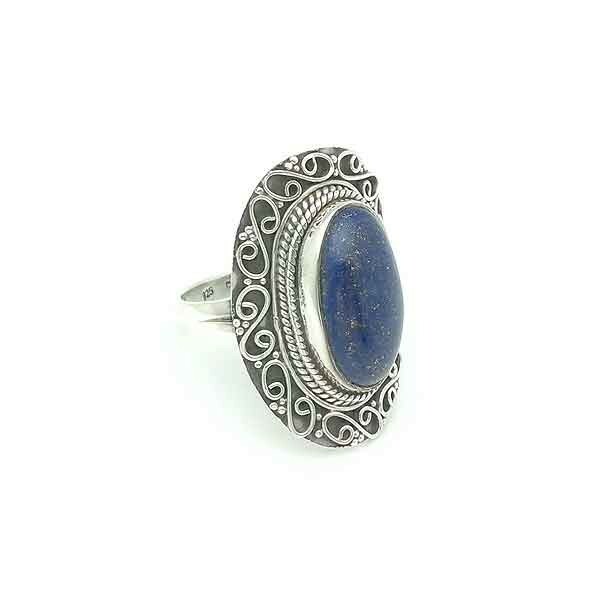 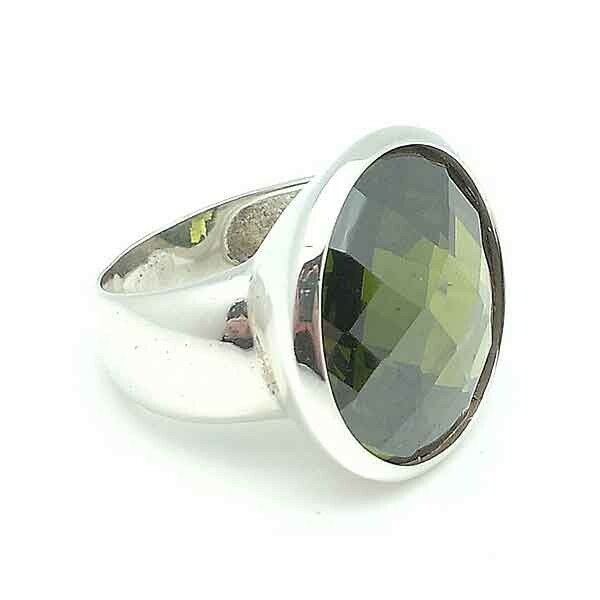 Ring in sterling silver and natural stones. 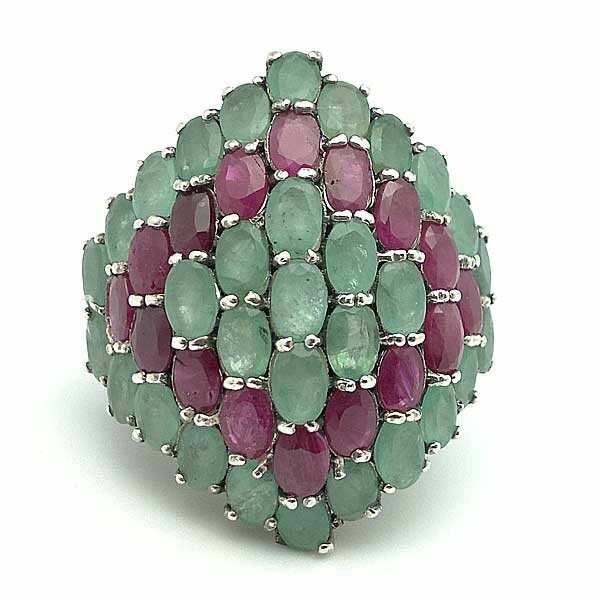 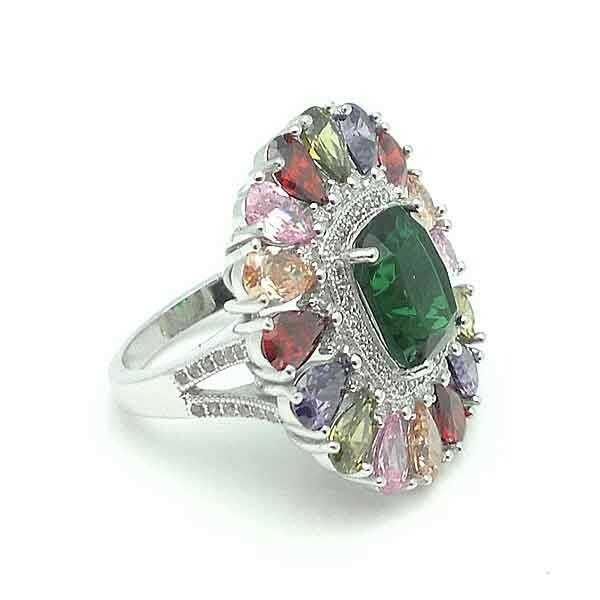 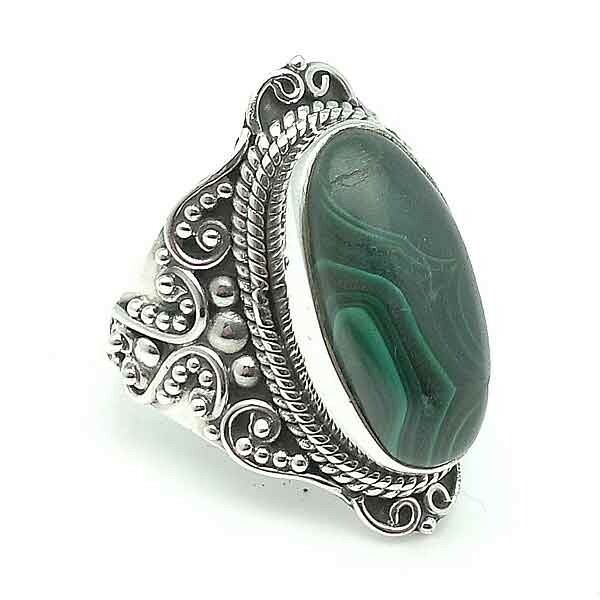 Ring in sterling silver filigree and a nice malachite.